Protects your guitars from damage, even in the driest conditions. The moisture reservoir is suspended inside the body, the system releases moisture evenly and slowly inside your guitar without actually touching the instrument. 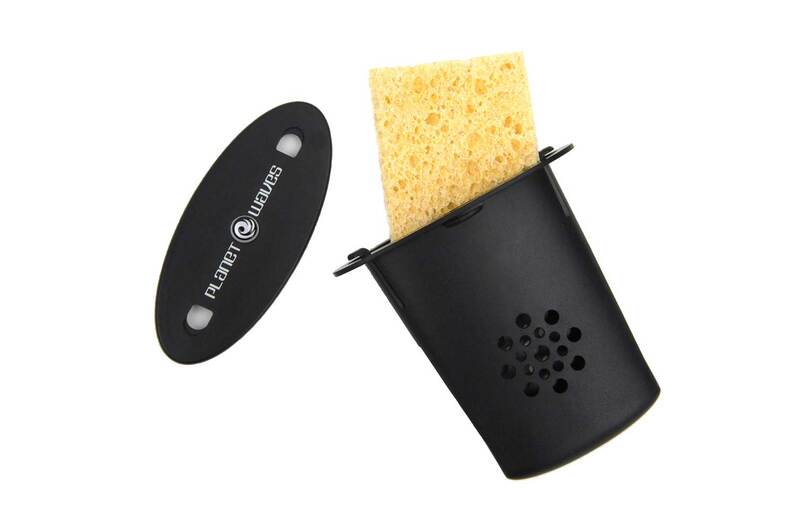 A high absorption sponge maintains proper humidity levels and is quick and easy to refill.